New and continuing students interested in applying for federal student aid must complete the Free Application for Federal Student Aid (FAFSA) at www.fafsa.ed.gov. You will need to provide your college's FASFA code. 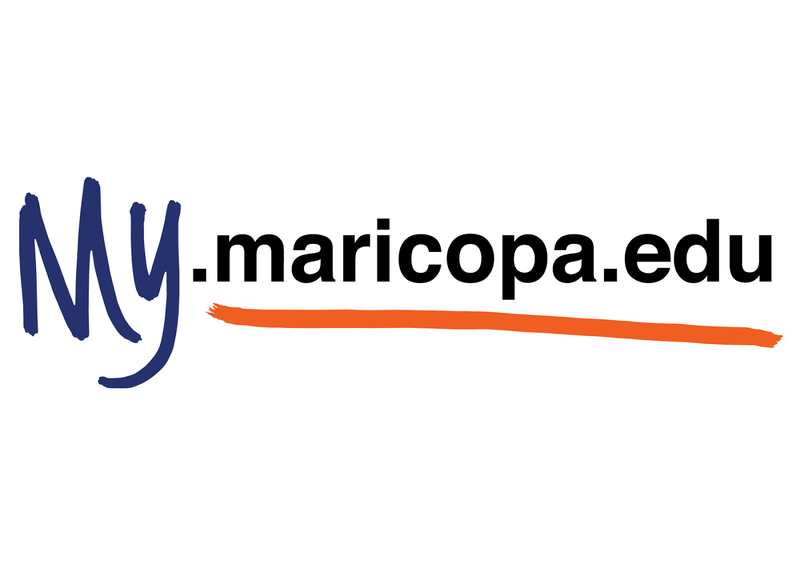 Rio Salado's FAFSA code is 014483. Once your application is completed and submitted, your FASFA will be sent to your designated institution where your application will be processed to determine eligibility. 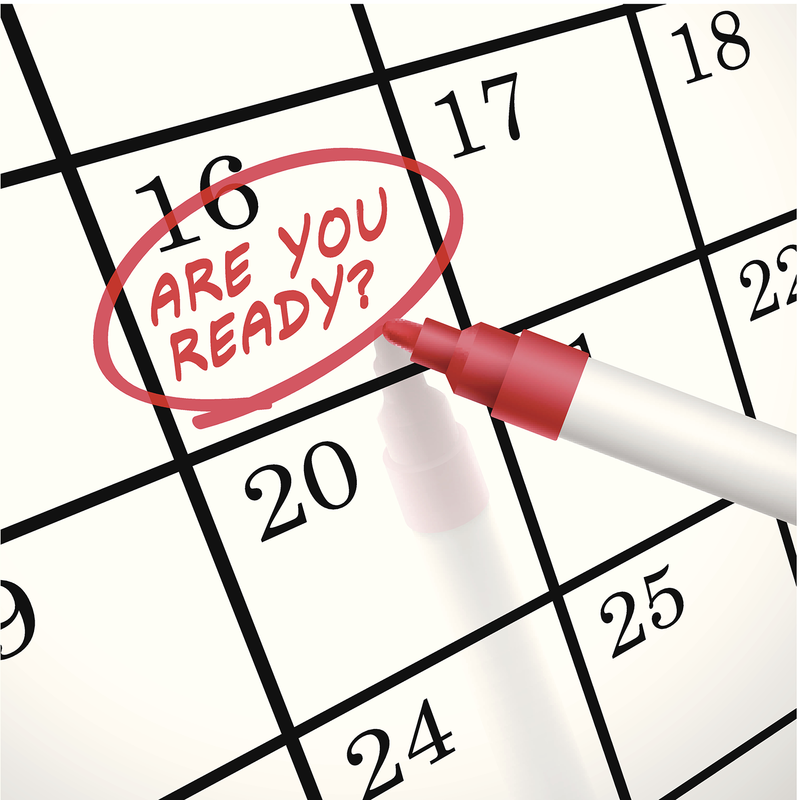 This process can take up to four to six weeks. Apply for Financial Aid as early as possible! 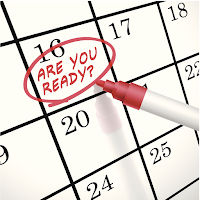 For the 2015-16 award year, students can complete their FASFA through June 30, 2016. 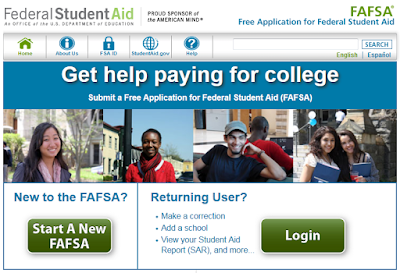 The 2015-16 FAFSA application is available now. For the 2016-17 award year, students can complete the FAFSA through June 30 2017. The 2016-17 FAFSA application will be available January 1, 2016. New and continuing students are encouraged to apply for financial aid as early as possible. Please note: the student’s calendar block start number will determine when financial aid is disbursed. Please also pay close attention to FAFSA deadlines and related deadlines noted on this Rio Salado Financial Aid web page. Visit this web page for more information about Rio Salado Financial Aid services.